The following table lists how Carvel ranks for mortgage applications sent to our website. The data collected is over a 7-year time frame. A location has to have a minimum of three applications to make the list. To find more information, simply click on a location. 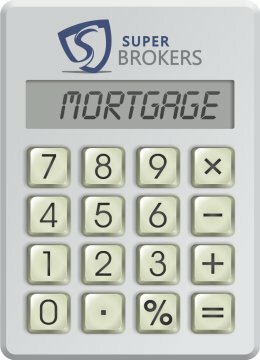 The amounts shown below represent the average income of Canadians living in Carvel who have submitted an inquiry using the pre-approval application on the Mortgage Super Brokers' web site. 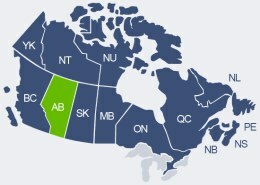 Below is a listing of our most popular mortgage product inquiries made using our online mortgage application for customers in the province of Alberta.